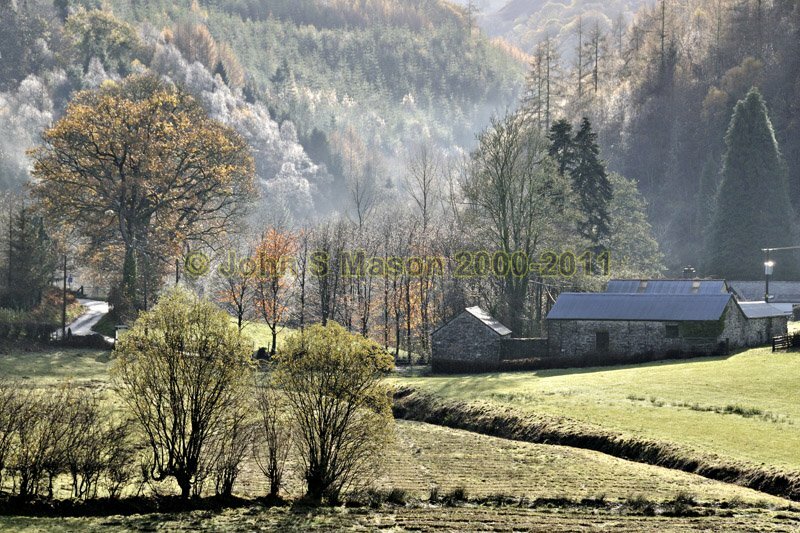 A frosty late November mid-morning near Glaspwll, to the SSW of Machynlleth. Product number 111005. Email me to enquire about this image: click HERE.